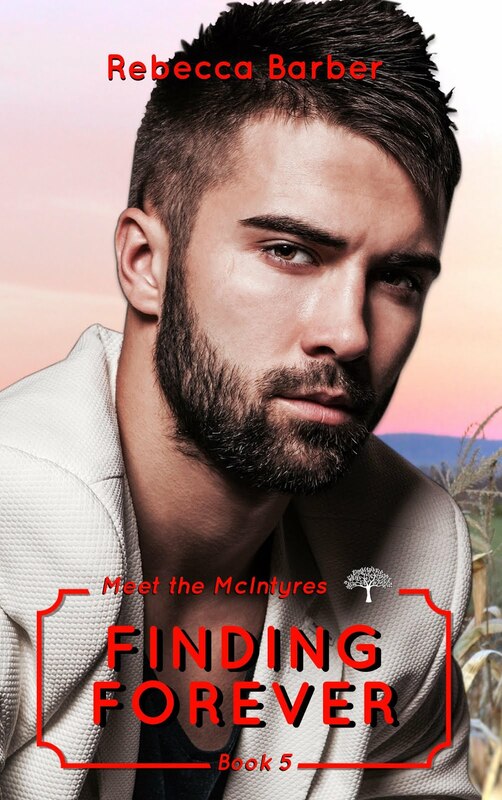 ✰✰COVER REVEAL ✰✰ Finding Forever (Meet the McIntyres Book 5) by Rebecca Barber! 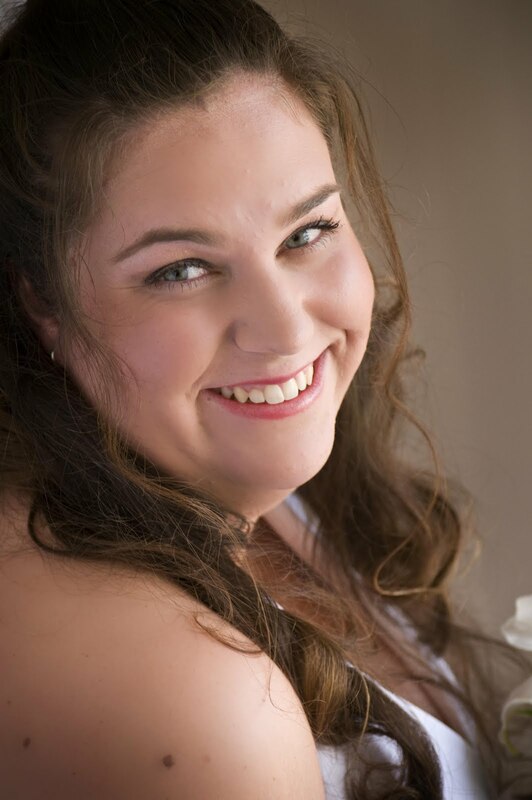 Next✰✰NEW RELEASE + KINDLE UNLIMITED✰✰ Edge of Torment by R.B. O’Brien is LIVE!